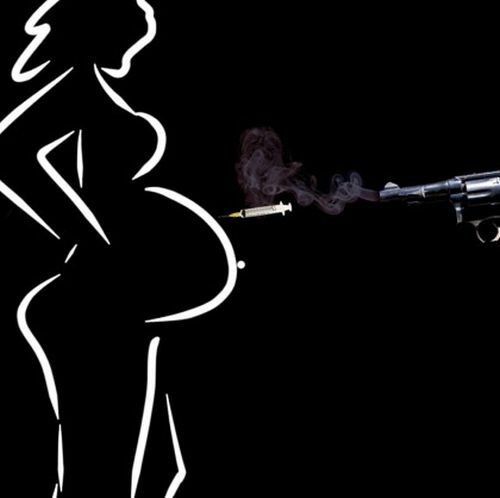 Was there a synergistic fetal toxicity associated with the two-vaccine 2009/2010 season? 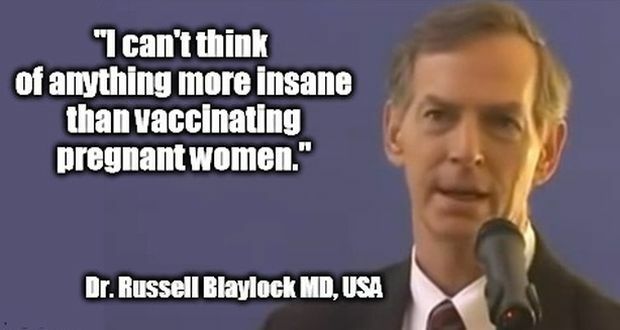 Downing also contends that the increased inflammation in cells caused by vaccines, also elevate in the fetal brain where cytokines release glutamates. 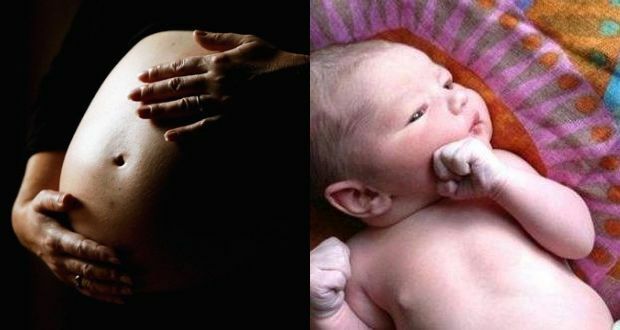 The prefrontal lobes and the limbic system, which involves human emotions, are affected in fetuses from pregnancy vaccines administered to moms-to-be. 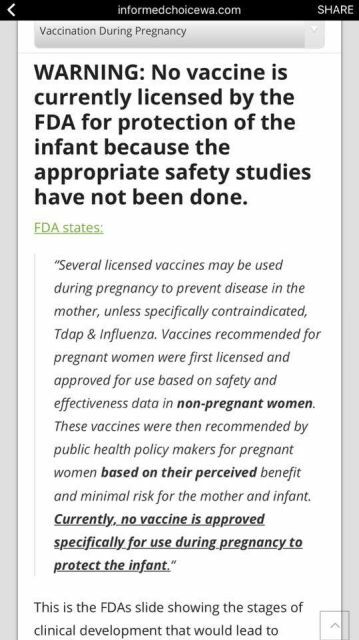 So, not only are children outside the womb affected, but the neurological/immunological decline starts while they are still in the womb. 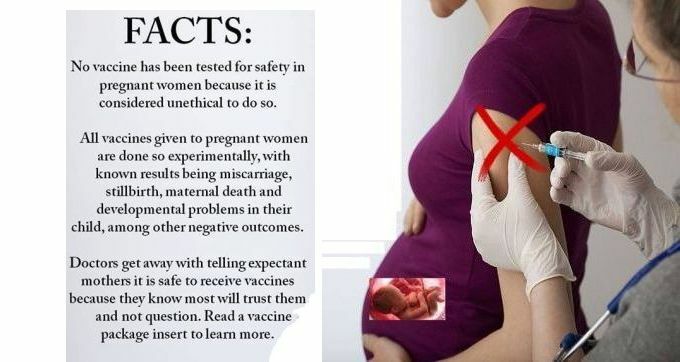 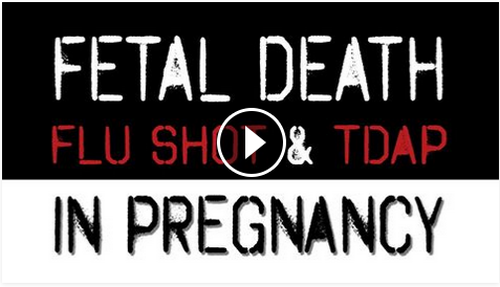 Regarding the video: please note that flu vaccines have never been tested for safety in pregnant women!!! 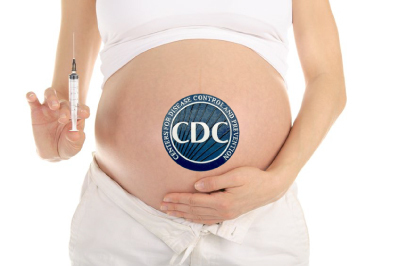 – The prenatal flu vaccine and ASD: Good research, bad conclusions. 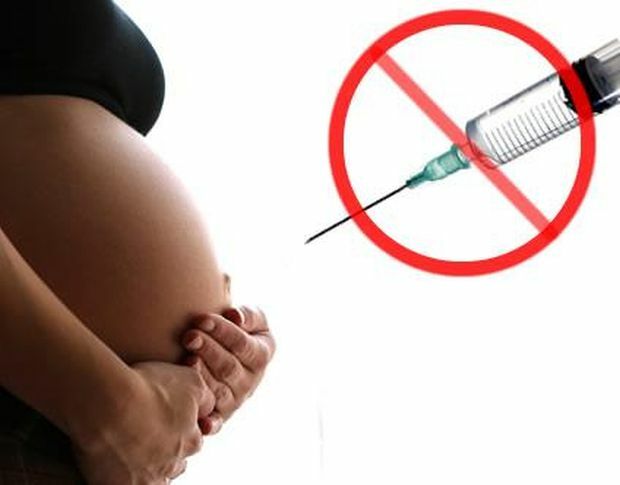 Should Pregnant Women and Children be Getting the Flu Vaccine? 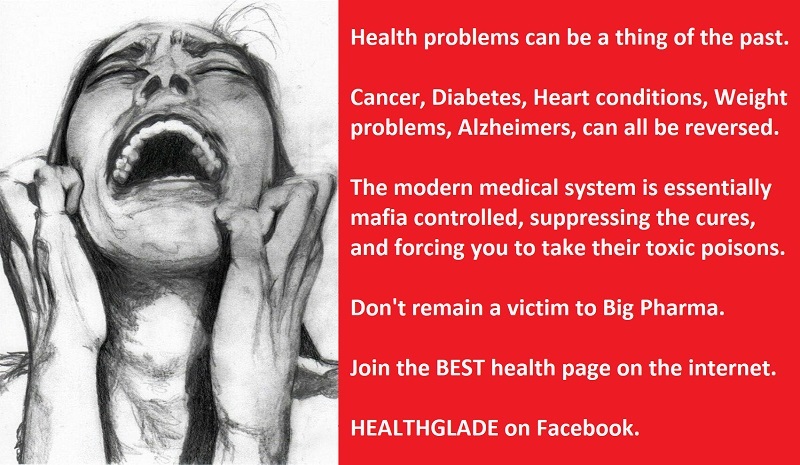 Are Illnesses and Disorders Really Determined by Genetics?